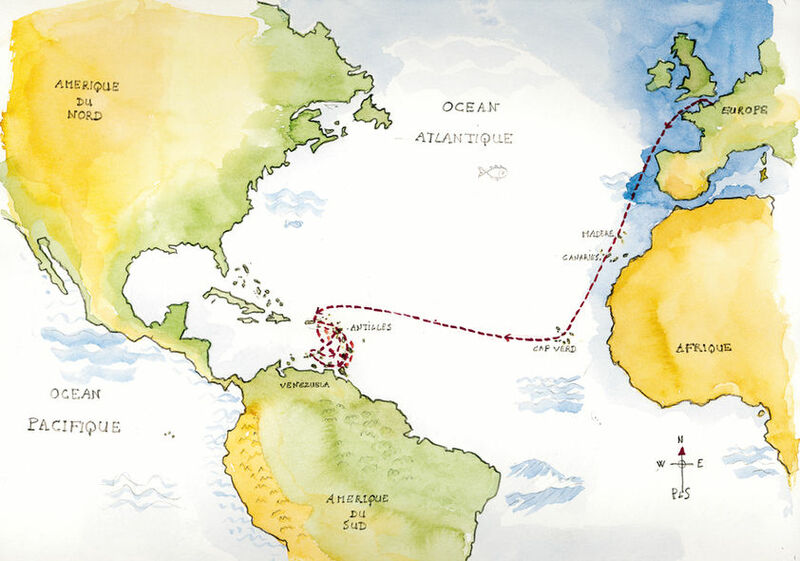 The Transat, or How to leave Europe in winter and be in the Caribbean sunshine in less than a month! 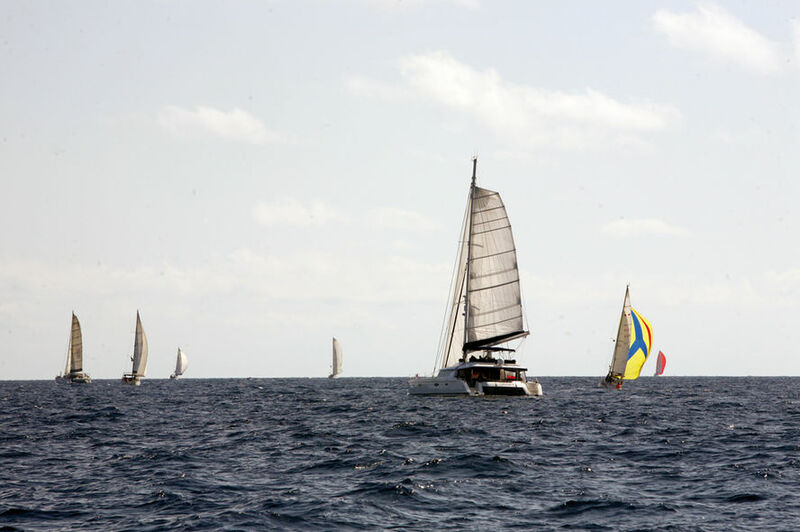 Sailing a transat is a mythical dream, and / or a goal, for almost every sailor. From Christopher Columbus to the pioneers of the OSTAR or the competitors in the Route du Rhum, they’ve all had us dreaming of following a route setting out from Europe and heading for the shores of the New World. And you? Would you dare to set off? A - A scary prospect. But how are you going to manage for 15 to 20 days on a boat? B - A challenge. How will you react to such a new situation? C - Exciting. 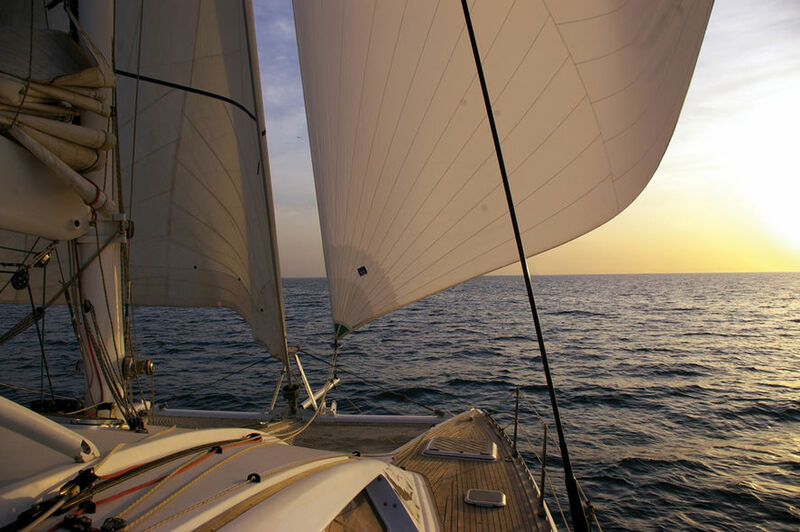 At last you’ll find what you love: taking charge of the boat and your responsibilities! C - Preparation, that’s for before you set off. After, you’ve just got to manage any problems! A - But where are we going to go shopping? B - A moment of conviviality between the crew. A time to make the most of? C - Essential. They are the basis of keeping crew morale high, and making sure they are always ready to react as they need to! 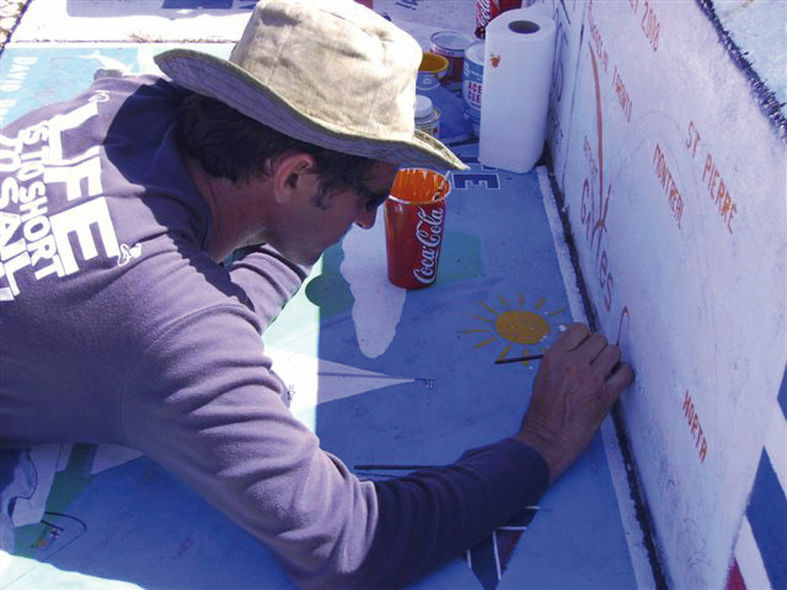 Before departing from the Canaries on a transat, you’ve got to leave your mark on the dock. Just like our journalist Gilles Ruffet on his last crossing! A - All maneuvers can be done from the cockpit, so it’s easy. C - A bonding moment between the whole crew. Like everyone playing their role in a well-rehearsed ballet. What about a rally? A good way to feel reassured and know that there’s support. A - Memories galore, which you’ll keep for the rest of your life, of sundowners with friends, or night watches in the warmth of the salon, watching movies. B - A cleverly orchestrated mix of some great sailing moments with the kite up and shared pleasures with the crew. C - A crossing with an average speed over 10 knots, full sail, even at night… we’re going to finish first! The coast is disappearing. Make a westerly course and the next land will be in sight in two weeks! B - The best boat is the one you set off on! 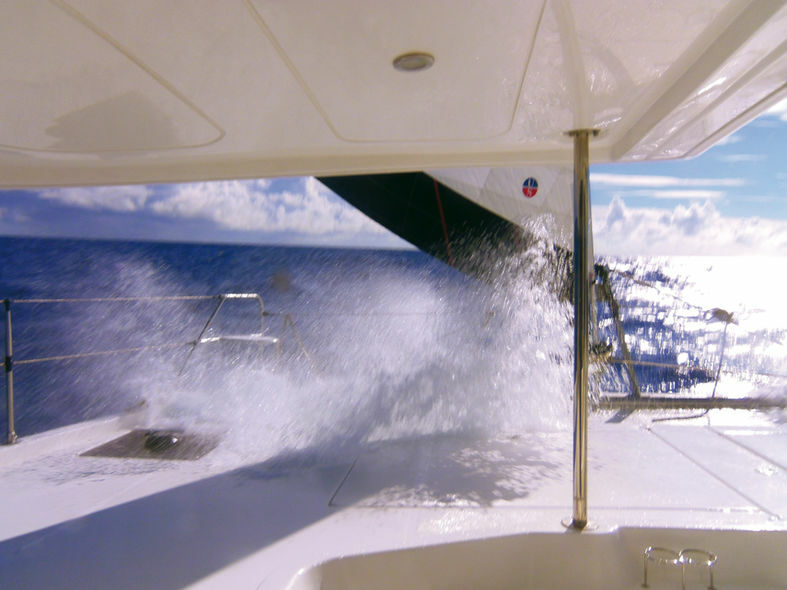 C - A seaworthy, comfortable boat, which is fast enough to outrun any weather. 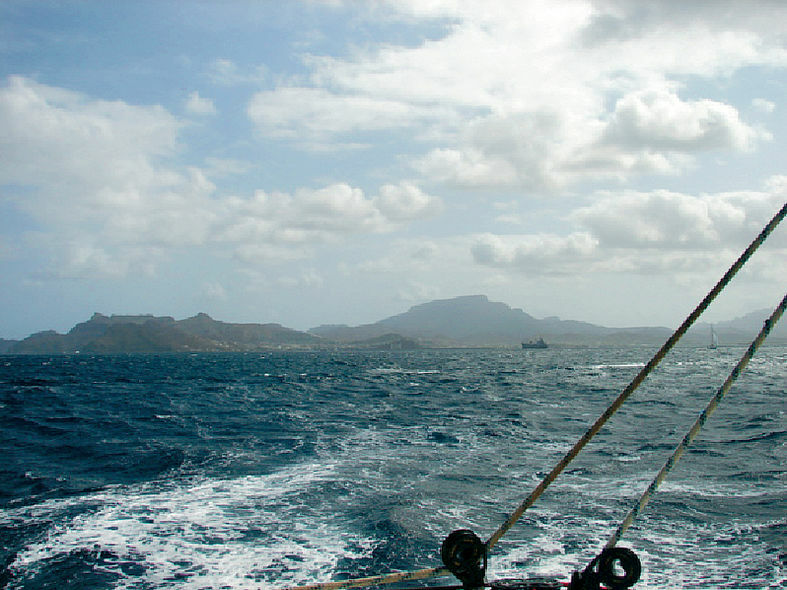 The tradewinds can be strong, and the weather fickle on a transat. Good preparation is vital! A - I’ve selected a very competent crew to help me out. B - Before the transat, I’ll definitely be doing all the necessary training courses.